Console made of natural ash wood. Thin metal frame gives additional light-weight and "airy" feeling. 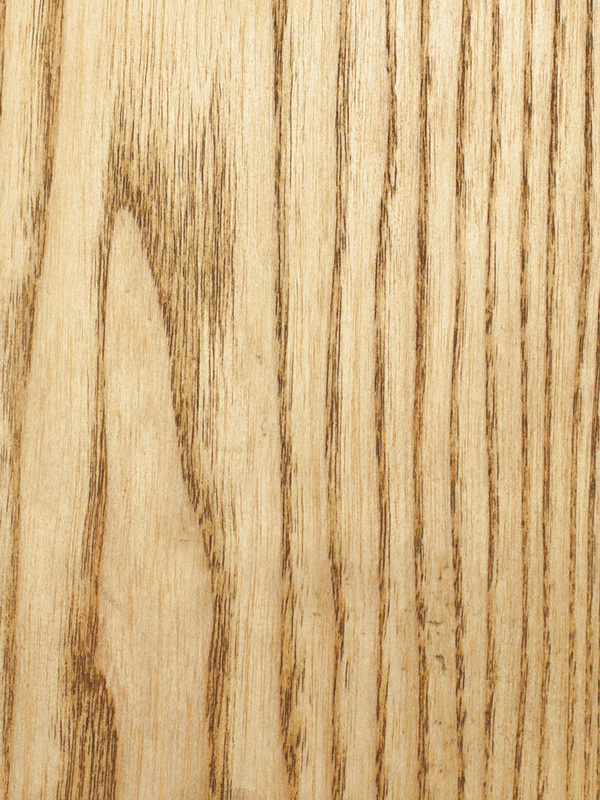 Oil-wax finish saves a natural wood grain and prevents from stains. Compact size allows flexibility of placement - it can be living room, entryway, bedroom or kitchen. Perfect furniture item for small apartments. 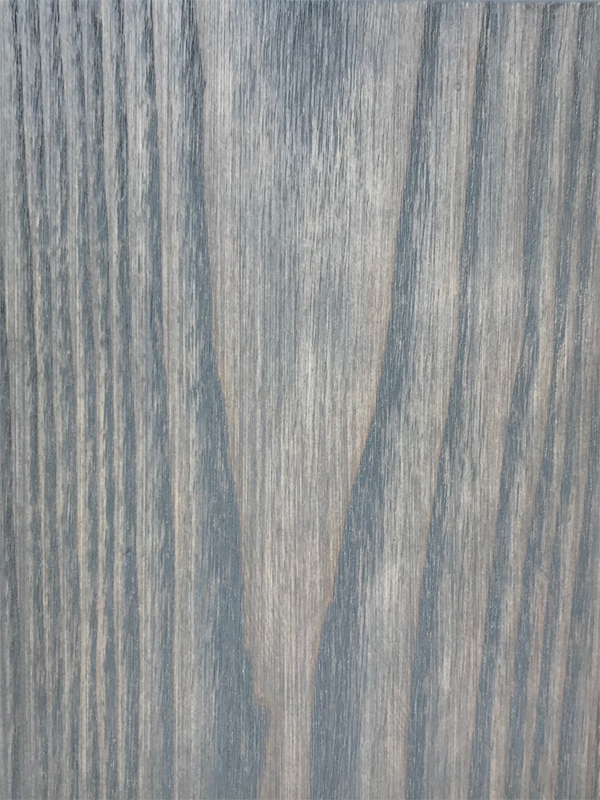 This product is made with solid ash which can have the following finishes. In the Picture is the Table with natural color.